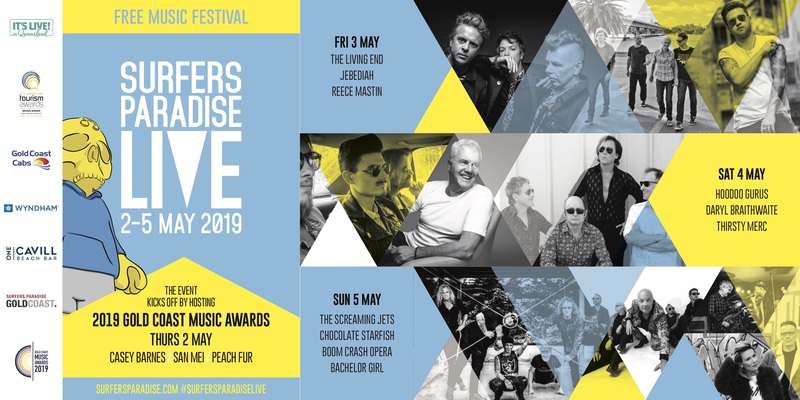 He's playing at 3.30pm, get on down there and have a listen! 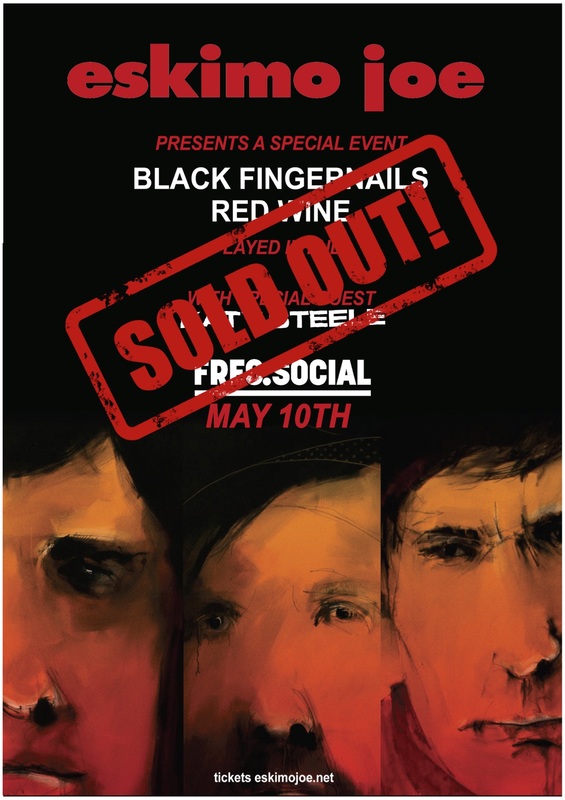 We hope you've got your ticket, because Eskimo Joe's Black Fingernails Red Wine show at the Freo.Social on May 10 has officially sold out! 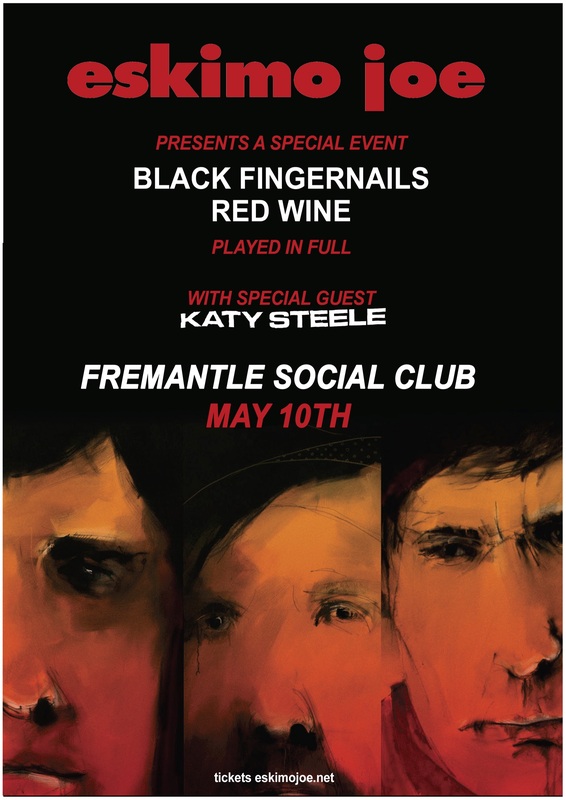 Eskimo Joe's May 10th Freo.Social show tickets are NOW ON SALE!!!!! 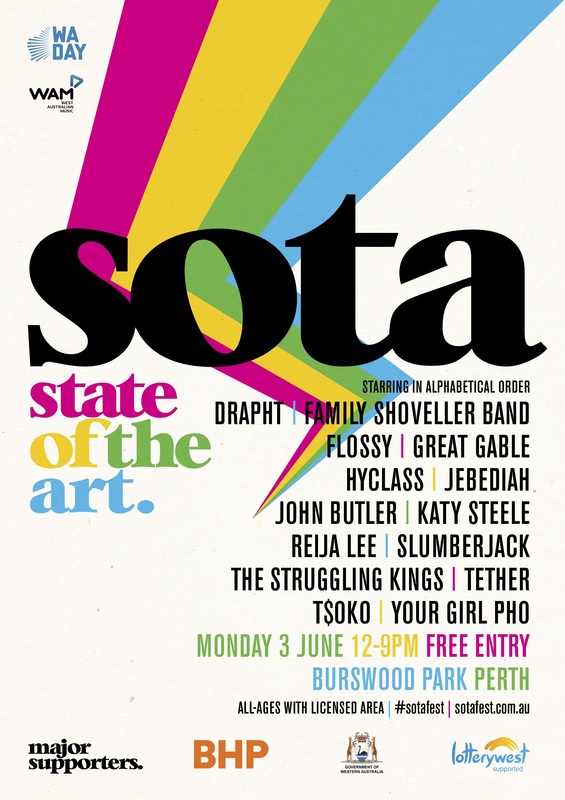 Tickets to this event will be EXTREMELY LIMITED and will be onsale from this Thursday. 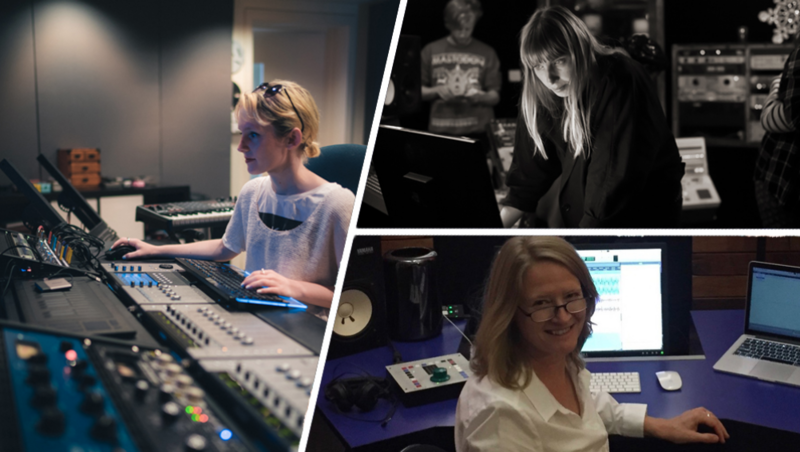 Especially to premier producer/mixer/engineer Anna Laverty who has frankly nailed life, the universe and everything. Be like Anna! Toowoombians, get in there. It's your time!!! Check this out - Jean-Paul Fung and Marét made some beautiful music together!! 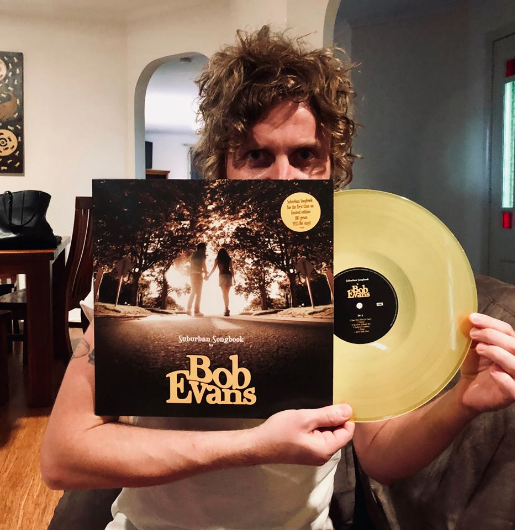 Well, there's a load of exciting things going on with Bob Evans, so here's everything wrapped up in a neat little package! 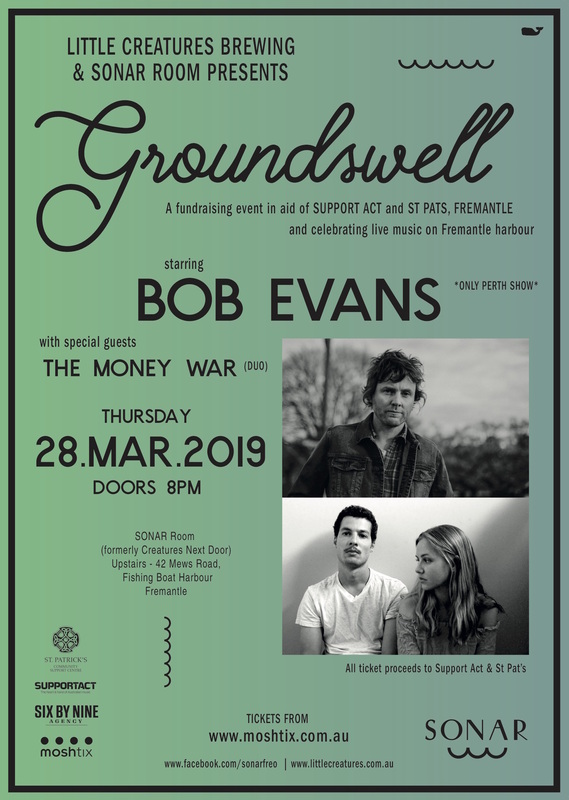 First up - on Thursday March 28th, he's going to be playing 'Groundswell' in Fremantle, WA - 100% of the ticket sales will go directly to Support Act, a charity that supports members of the music industry in times of crisis, as well as to St Pats Community Support Centre in Fremantle. All the other shows on his upcoming Full Circle solo tour will be unaffected by this change of plans and are going full steam ahead! 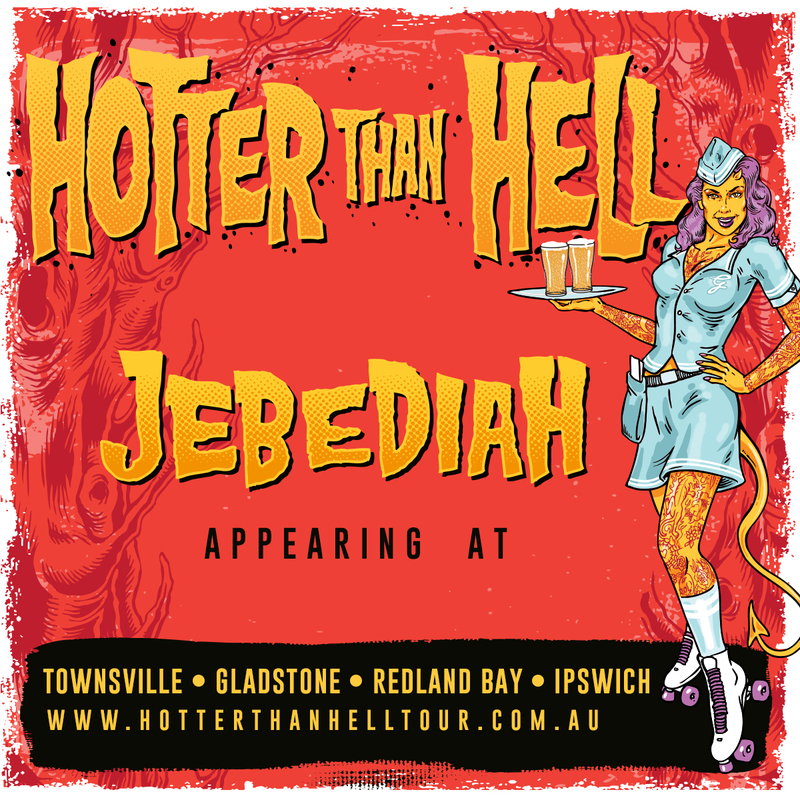 The tour kicks off NEXT WEEK in NSW, with Narrabeen RSL on THURSDAY MARCH 14th, 48 Watt St in Newcastle on FRIDAY MARCH 15th and the Heritage Hotel in Bulli on SATURDAY MARCH 16th. After that I will be at Sooki Lounge in Belgrave on FRIDAY MARCH 29th and Karova Lounge in Ballarat on SATURDAY MARCH 30th. He will be playing all the hits and misses off last years Full Circle (Best of) album as well as conducting a song raffle giving you a chance to request any Bob Evans song you like if your number gets called. Tickets to all shows are selling fast and can be purchased here. 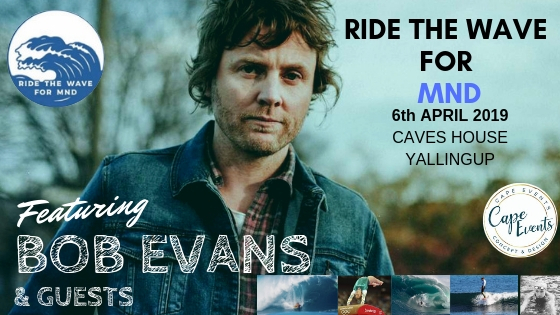 Don’t forget he is also touring the country in support of The Whitlams through May, June and July! 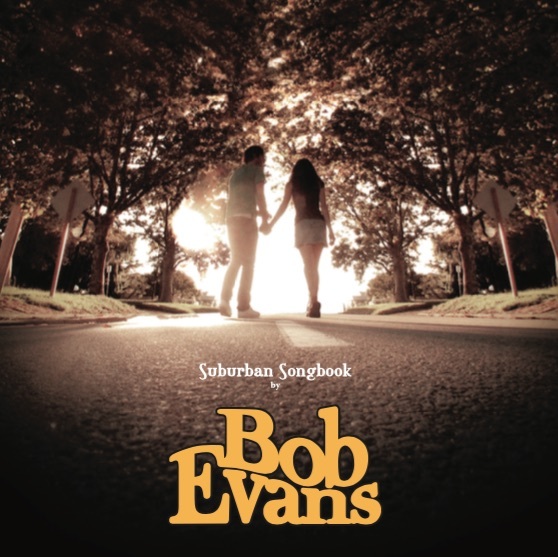 Finally, as you all know by now Bob's 2006 album “Suburban Songbook” will be released for the first time ever as a limited edition coloured vinyl in conjunction with Record Store Day on April 13th... 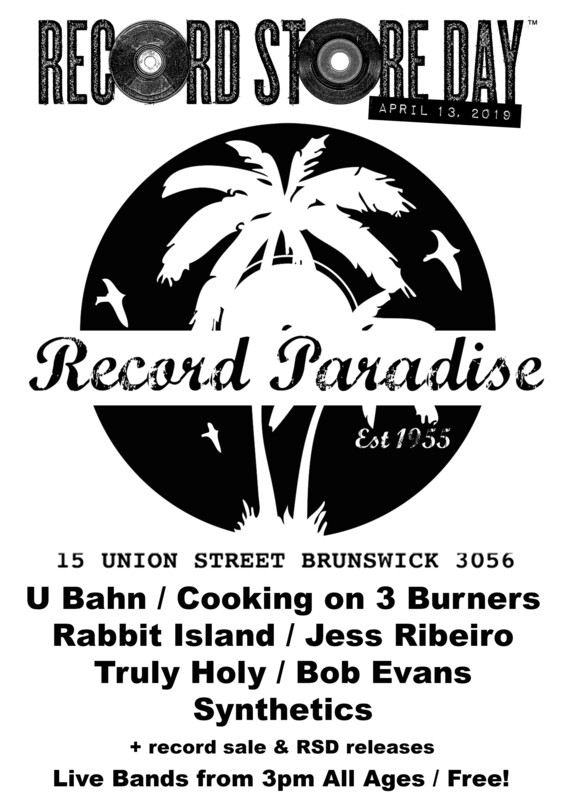 There will be some live instore performances around Melbourne to celebrate on Record Store Day, keep your ears peeled for details! 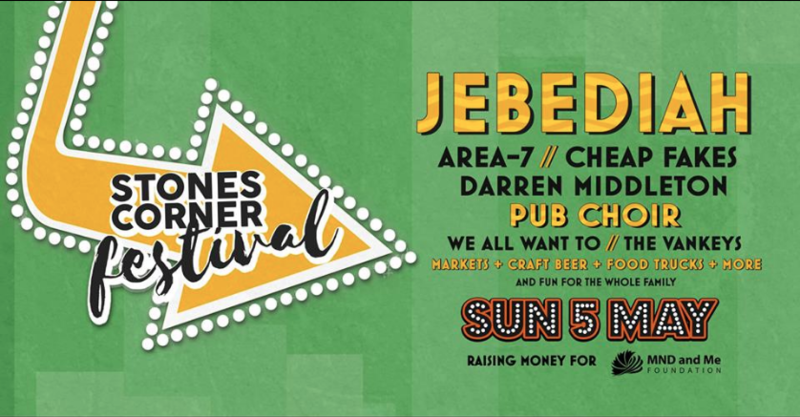 Hey ho Queenslanders.... Jebediah are heading to Stones Corner Festival in Greenslopes, QLD over the Labour Day long weekend on Sunday May 5th. Oh, did I mention, it's FREEEEE? DON'T MISS IT! Well, mr Bob Evans has some super exciting news for you today! His second studio album, ARIA award winning Suburban Songbook, is being released on vinyl!!! 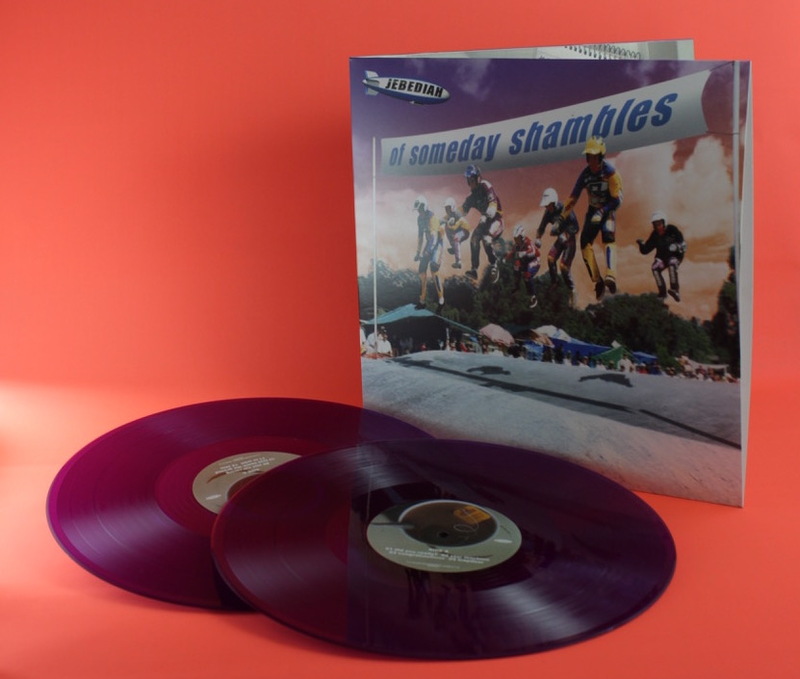 It's a limited edition 180gram 12" vinyl in beautiful translucent Sunny Yellow, in homage to all of those Western Australian afternoons Kev spent conceiving the record alone in the back sun room of his house. 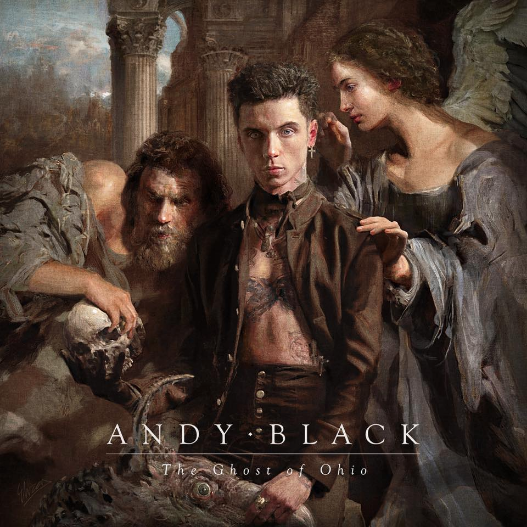 It will be available on Record Store Day (April 13th) at your fave record store, or after record store day on his website or in person at a Bob Evans show until stock runs out. Grab one as soon as you can! Roll up Roll up! 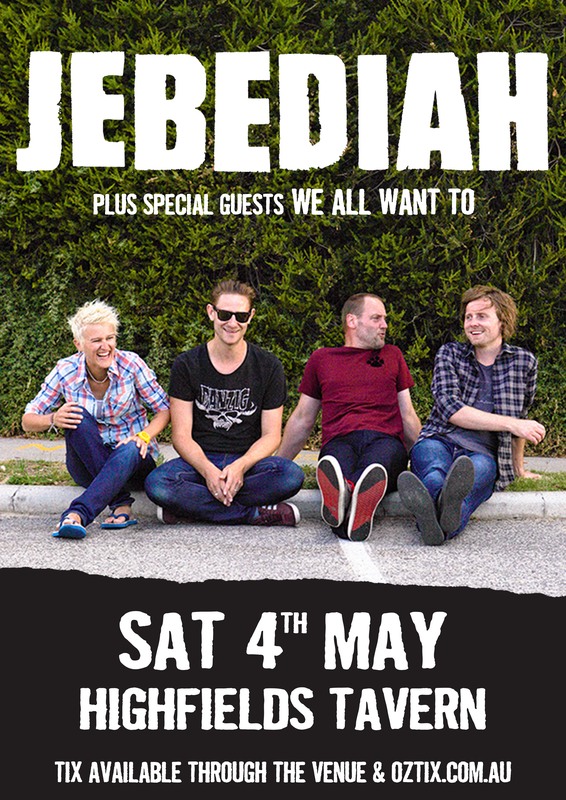 Get your aussie rock hats on and come on down to Surfers Paradise with Jebediah on May 3rd for some awesome musicness.